My working life as a therapist has brought me into contact with clients from diverse backgrounds, with widely varying concerns and needs. My wide range of experiences and qualifications play a priceless role in the care and help that I offer to others. I hold both a Post Graduate Diploma and an Advanced Post Graduate Diploma in Integrative Psychotherapy from Regent’s College School for Psychotherapy and Counselling Psychology. These degrees represent a combined total of five years of full time study in psychotherapy counselling theory and practice. I am an advanced level EFT practitioner. I am a member of the BACP (MBACP), a member of the UKCP and a member of AAMET. I have worked within the NHS for a considerable number of years, in a variety of different settings. in GPs’ surgeries across rural Wiltshire, including one surgery based at Warminster Army Garrison. Alongside my work within the NHS, I have always maintained a busy private practice. It is impossible to predict here how many sessions you may need, or want. The length of treatment depends on what you are seeking support with, and how you respond to therapy. It is always my aim to work as quickly as possible, so that you can go on in your life, feeling much better. Sometimes therapy can be completed in very few sessions and it is always my goal, no matter how many sessions, to keep a course of therapy as short as possible. 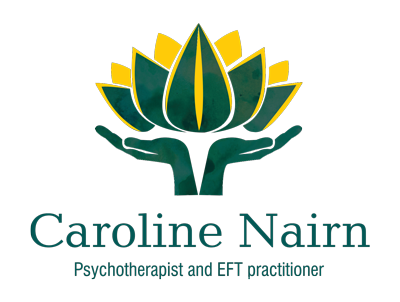 Please contact me to find out more regarding my fees for therapy and EFT work. 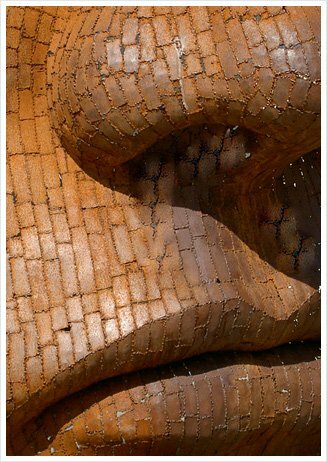 I am also happy to answer any questions or give you any information if you are simply curious; all without obligation.